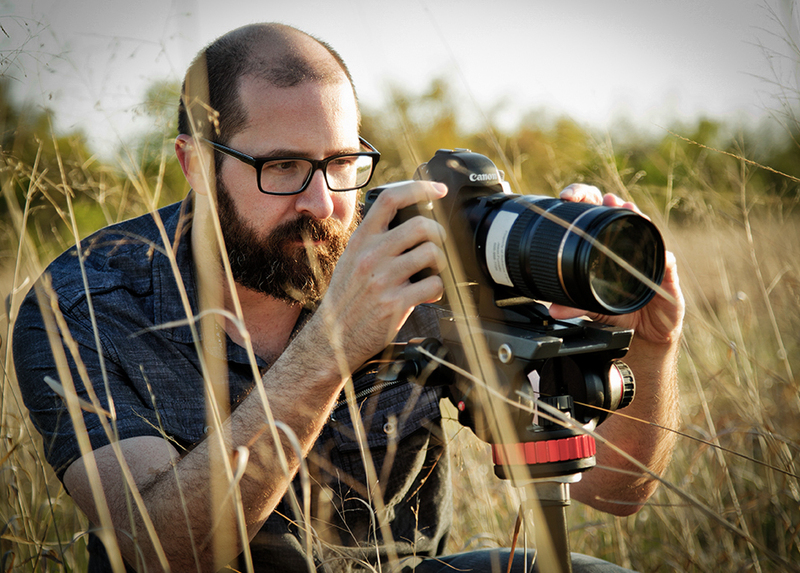 Refractor Films is owned by Jason Fuccello, a highly acclaimed wedding videographer with years of experience in producing professional-grade films. Refractor Films provides the finest video services available at very reasonable rates, and every production created at Refractor Films is given unprecedented amounts of attention to every minor detail. Each finished product is guaranteed to meet or exceed client expectations. Refractor Films specializes in professional filming, editing and production, and Jason has spent his career working in a variety of industries. From producing top-notch commercials to documentaries, Jason and his team have seen it all and brings an expert level of experience to each and every wedding production they capture. When he's not filming weddings, you can find Jason traveling to one of his favorite spots in the U.S. (Yellowstone, Philadelphia, NYC and Florida to name a few), volunteering in his local community, working on short films with his associates or spending time with his wife and son. If you're a bride looking for a unique way to cherish the memories of your wedding day, look no further than Refractor Films, a first-class wedding film producer based in Sioux Falls, South Dakota.